The southwestern tip of the state of Baden-Württemberg is where you will find the Markgräflerland, or German borderlands: a delightful area where the sun bathes a landscape of gentle rolling hills. 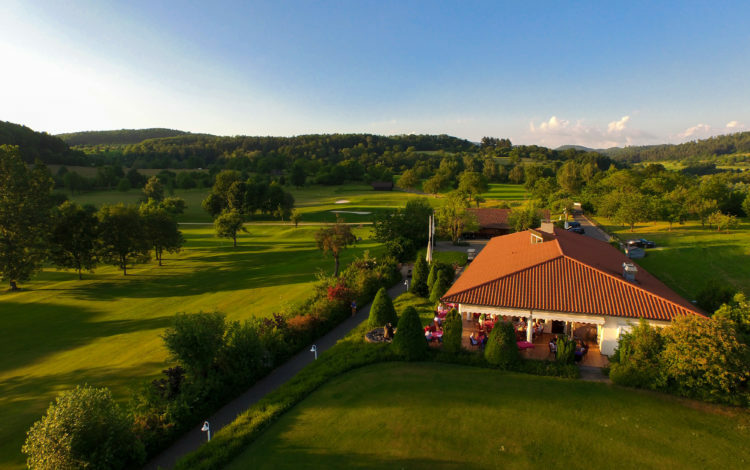 This 18-hole course, nestled between Switzerland, the German Black Forest and the Alsace in France, is a true gem set in a delightful region. 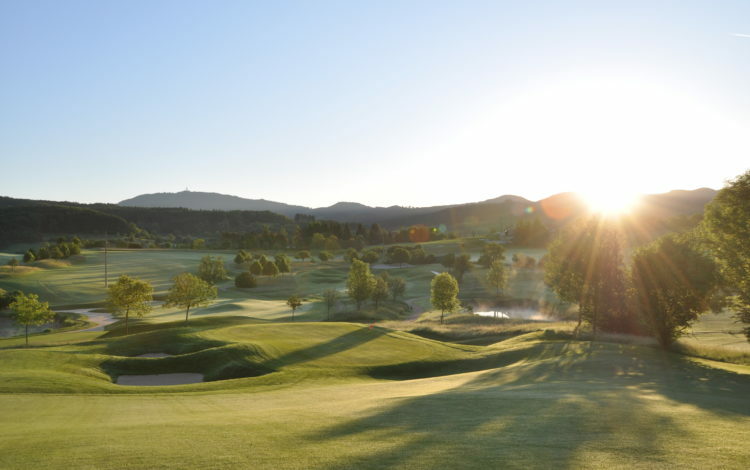 What is clear from the first tee is that despite generous fairways, a precise and confident game is the only key to success on a course where no point is easily given away. 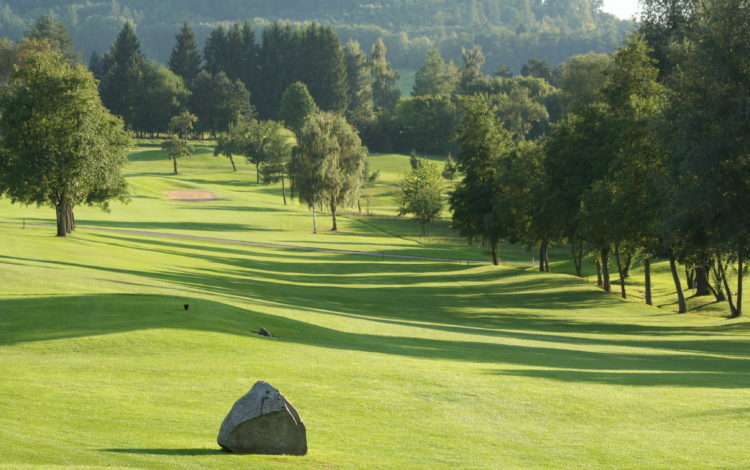 A tactical and good short game is the best approach on the undulating and very fast greens. 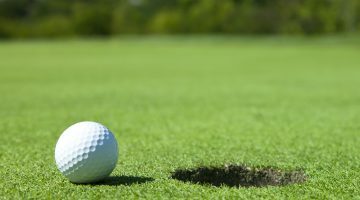 And if want a performance to be proud of, make sure you putt well! 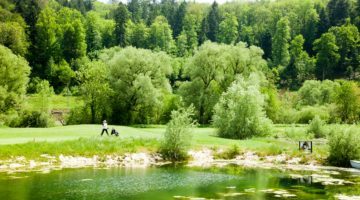 Why not plan a visit to this fascinating golf course in what locals call the Dreiländereck: their secret three-nation corner. 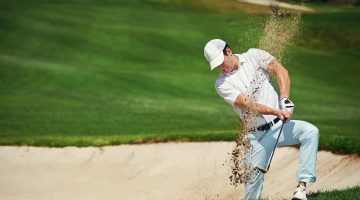 Members of ASGi, ASG- / DGV-recognized golf clubs or internationally recognised associations. Handicap 36. Member’s guests Handicap 54. 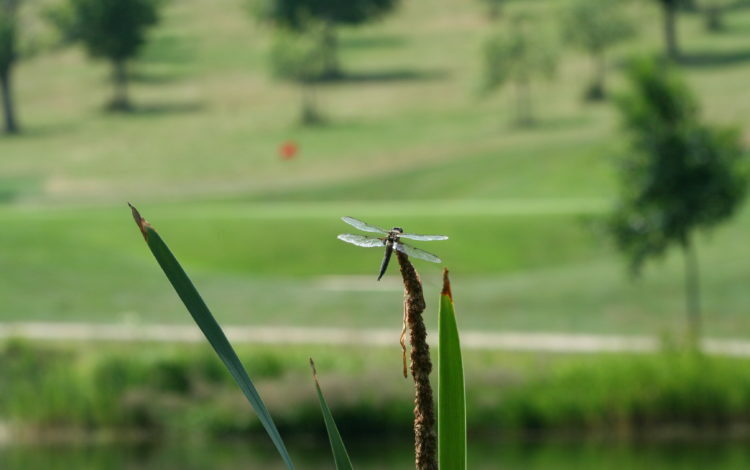 Members of ASG Migros Golf card, VCG or remote memberships are welcome, but pay an increased green fee. 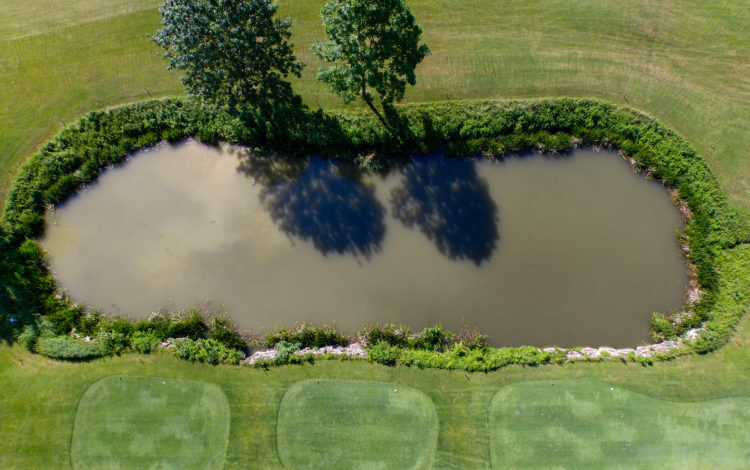 There are no tee times. Only with pre-registration at the office.